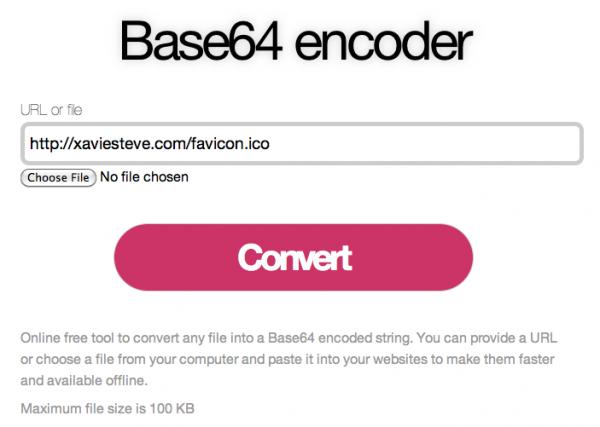 Best Base64 online file encoder	Convert any file (images, favicons, webfonts, sounds…) into a Base64 encoded string so you can then embed it into your code and avoid an extra request. Here’s simple yet powerful free online tool to convert images and any type of file into a Base64 encoded string. The tool works by either providing a URL to a file or by uploading your file directly. I created this online tool because the ones found online only allow you to upload a file or they are tedious to use. 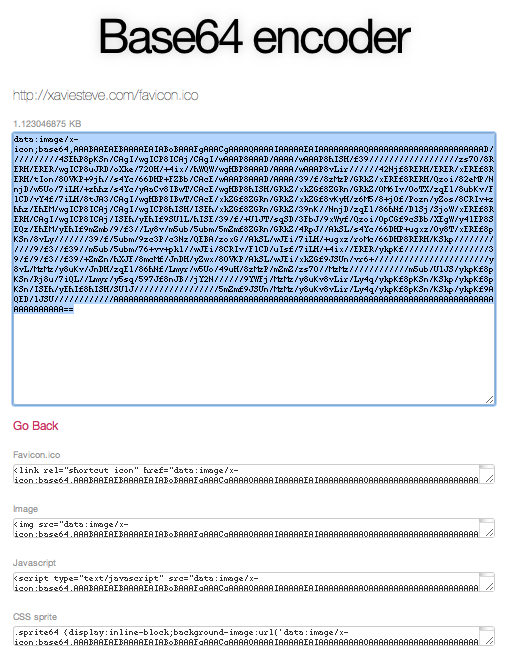 This tool is fast, in two clicks you can get your base64 string. Also, while you might want to look into Gulp.js or optimize your code for a production environment, this is a great workaround for MVCs and prototypes. Why should you base64 encode? When not to base64 encode? If your file is bigger than 20KB or appears in several pages of your site then it is best to load it as a separate file and let the user’s browser cache it. 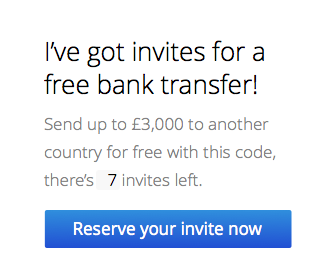 I’ve also got a REST API for it in case you use the tool a lot, let me know and I can give you access to it.